15th August this year marks 70 years of India being a free nation. It is a day to remember those who fought for and gave up their lives to free India from British rule. India's freedom struggle was a hard-fought one and Independence Day is the day to pledge to protect the unity and integrity of our country. 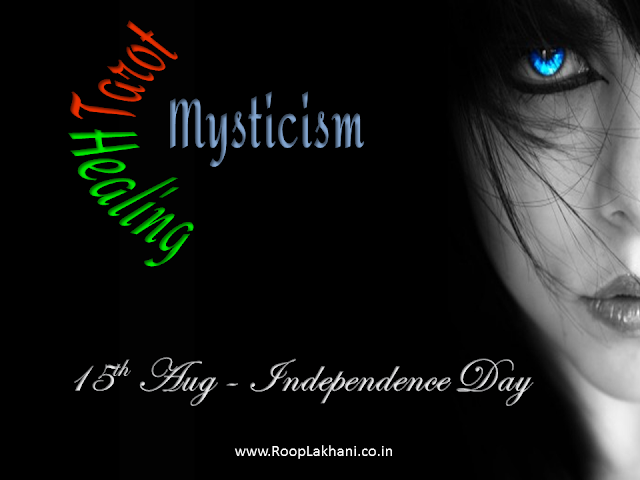 Independence Day is a national holiday and Indians usually celebrate the day by hoisting the Indian tricolour. Many also fly kites and sing patriotic songs. On the eve of Independence day, the President addresses the nation in a televised speech. On Independence Day, the Prime Minister greets the nation from the ramparts of the Red Fort in New Delhi. Independence Day is also a day to reflect on our nation's achievements over the past 70 years. Let's salute the nation on our Independence Day!